Similarly, you can use nextLine() to read user input as String. There are other methods available to read a float, double, or boolean from the command prompt. Once you got both the numbers, it just matters of using relational operator less than and greater than to find smaller and larger number, as shown in the following the example. After that you can Math.max() to find the maximum of two numbers, it should be same as your earlier result. Similarly, we will ask User to enter the number again and will display a minimum of two. Our example program has two parts. In the first part, we take input from a user, uses if block and relational operator to find maximum value and further used Math.max() method for the same purpose. In the second part of the program, we have asked the user to enter two more numbers and then we use less than the operator and if block to find smaller of two. After that, we have used Math.min() function to calculate minimum number again. If your program is correct then both output should be same. 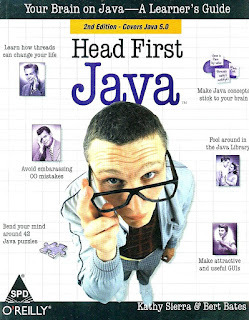 I also suggest you to read Head First Java 2nd Edition book, if you have just started learning Java. It is one of the best books to learn Java in quick time. Here is our sample Java program to calculate and print maximum and minimum of two numbers entered by the user in command prompt. You can run this program from Eclipse IDE by just copy pasting after creating a Java project and selecting it. Eclipse will automatically create a source file with the same name as the public class and put it right package. Alternatively, you can also run this program from the command prompt by following steps given here. 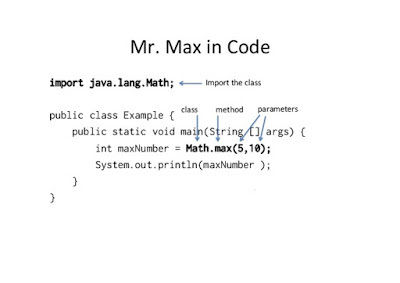 * Java program to calculate Maximum and minimum of two numbers entered by user in console. 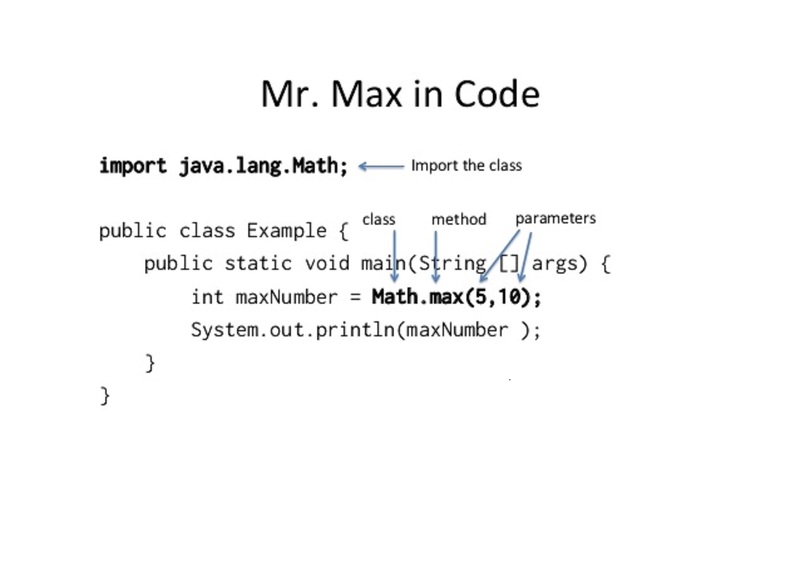 That's all about how to calculate maximum and minimum of two numbers in Java. In this tutorial, you have learned how to get input from the user, how to use a relational operator to compare two numbers, and how to use java.lang.Math class to perform common mathematical operation e.g. finding maximum and minimum of two numbers. If you have started learning Java in school or any training center, I suggest you to keep a copy of Head First Java or Core Java Volume 1 by Cay S. Horstmann for your own reference, those are two great Java books for beginners. How can you calculate int min and int max by reading values from input.nextInt() without using Integer.Max_VALUE or Integer.MIN_VALUE; My output should be this. My smallest value is always 0 because 0 is a sentinel to exit.